Welcome to all my loyal readers and new-found friends. This will be the first time I have had a chance to interview someone outside of a working environment. I have been on the interviewee end for trying to get a job, and I have occasionally been one of the interviewer's trying to find the right person to fill the position we had available in our company. None of the experience has helped me with the interview which you are about to read. And now... without further ado... I present to you my first interview. 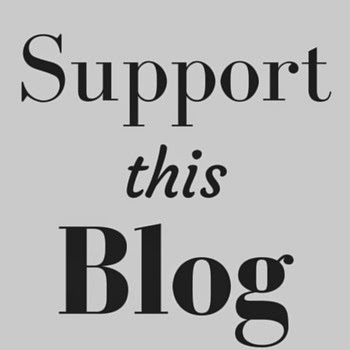 For many years, I have contemplated doing an in-depth interview for my blog. There are so many people in and around the comic book industry that it was very difficult to chose the first. Now that this interview has gone well... and will hopefully be well received... I hope that I can extend my range to more individuals and begin a new item for my readers. 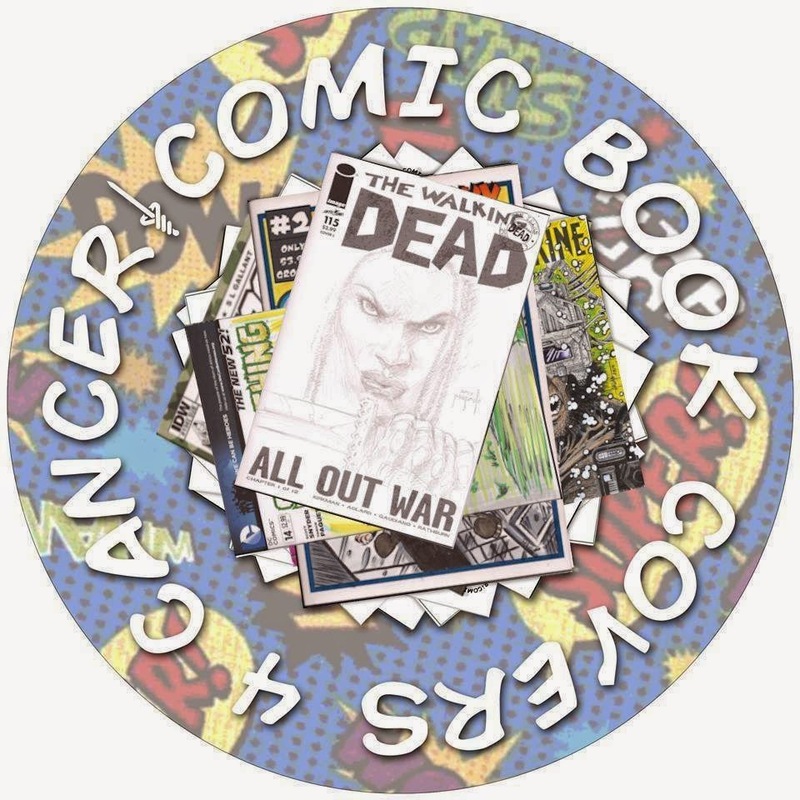 You may have heard me mention Comic Book Covers 4 Cancer before in other posts, but I thought it was the right time to hear from the man that started it all. I am proud to bring to Zanziber's Point of View, John Rogers! Zanziber- Thank you for allowing me to interview you for my blog and welcome to my little slice of the internet. John- It's a pleasure to be here. I've been a long-time fan and avid reader of your work. Zanziber- So let's start off with something easy and would you please give my reader's a little background on who you are and what brought you to comic books. John- Certainly. I was born, raised, and still live in Salem, Oregon. I had a good upbringing, but I could never find a single subject to focus on for a career. I've thought about becoming a writer (fiction and comic books), police officer, journalist, web designer, comic book inker, online sales representative, computer tech, and probably a few others I have since forgotten. When I was a child, my Dad and I had a tradition when purchasing fireworks for our 4th of July celebration. After getting the fireworks, we would go to the only comic book shop in our city and he would buy me Star Wars trading cards. It wasn't until I was around 10 years old that I was actually introduced to comics and their wonderful stories. I was home sick one day and my Dad asked if there was anything I wanted from the grocery store. I asked if he could pick me up the latest issue of MAD Magazine. When he returned, he informed me that the store was out of MAD and he picked-up a comic for me. 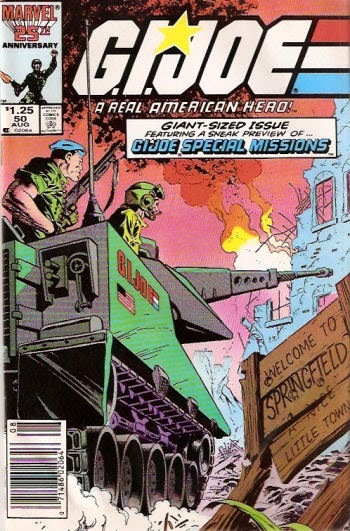 G.I Joe: A Real American Hero #50 was my first and I still own that very copy. I had a direct subscription from Marvel growing-up for both G.I. Joe: A Real American Hero and Amazing Spider-Man. 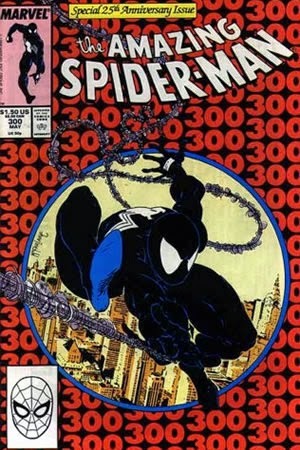 I remember that I got the ASM subscription right when Todd McFarlane had taken over the art duties and one of my first issues I received was #300. Unfortunately, I do no still have ASM #300 in my collection. I remember that I went to a comic show in Portland after high school and trading it to a vendor for some Marvel Overpower CCG card packs. Worst trade ever. I've been collecting comics (off and on) for over 30 years now. I've still got a small collection (10 long boxes) even though I'm not actively purchasing issues on a regular basis. 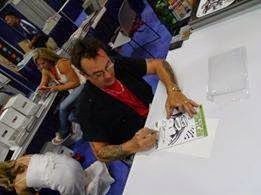 I also try to keep my ears and eyes to the comic book community with the help of Twitter and Facebook. Zanziber- Sounds interesting. What kinds of things do you like to do outside of comic books? 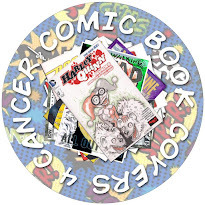 Zanziber- Let's go ahead and get into talking about Comic Book Covers 4 Cancer. Why do you tell us what inspired you and how you started? 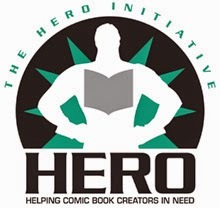 John- In the summer of 2013, I found a link on my Facebook feed that directed me to The Hero Initiative's The Walking Dead 100 Project. This was honestly the first I had heard of these types of projects to help raise money for their organization. They do some great work, by the way. I love what they're doing and I wish them continued success. This got me thinking about the possibility of doing something similar to help raise money for cancer research. My motives for specifically targeting cancer research is because my mother is a survivor of 2 separate cancers and my father currently has leukemia. 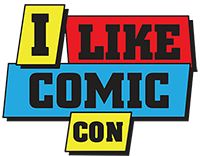 When I first started, I approached the owner of my LCS, Tony, from Tony's Kingdom of Comics and Collectibles. He was happy to help me with discounted blank covers and then became our biggest supporters by giving us so many of the blanks covers we've had. Without Tony's help, I don't feel that #CBC4C would be as successful as it has become. To find artists, I wanted to try and start local to try and keep costs down. I guess I should mention at this time that we started everything off out of my own personal wallet. It wasn't until later that I began our GoFundMe campaign to raise money to actually support the project. 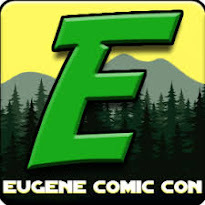 I was able to find a handful of artists from around Oregon, but was really coming-up short. I posted ad's on Craigslist and on the Digital Webbing forums. Unfortunately, it seems as though a handful of the "artists" who contacted me through the ad of Digital Webbing either took on too much work and decided it was easier to stop responding to my repeated emails for updates after 6+ months, or they were simply scammers in the first place. It was during the early stages of our project, I was contacted by an "artist" from Indonesia who really wanted to help our cause. He convinced me to send him 9 different blank covers. It wasn't long before I realized that my good nature had been taken advantage of. This... and the sheer expense of shipping... is why I chose not to ship blanks to internationally-based artists. Since then, I have had a handful of wonderful artists who have understood my position, and have donated their work to us. 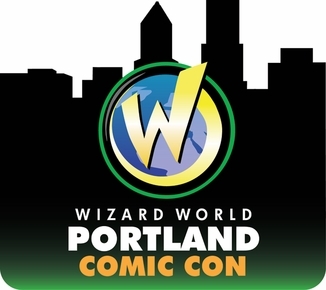 I am fortunate that I live close to Portland, Oregon and therein lies several talented professionally published comic book artists. We has thus far received covers donated by both Randy Emberlin and Ron Randall. 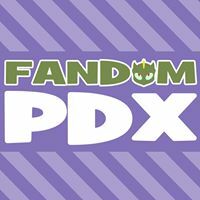 I am currently arranging for other published comic book artists from the pacific northwest to donate as well. Since the beginning, we have been fortunate enough to have the great support of my friend Paul Rowden. He originally donated a couple of covers in memory of his adoptive father Francis Joseph Bernauer, who died of colon cancer. Since that first donation, he has placed bids, helped promote and hooked us up with various covers from a variety of different artists. 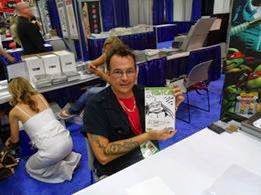 Around the time of San Diego Comic Con in 2014, Paul contacted me and let me know he'd be sending us a very special cover that he was able to procure while he was at SDCC. 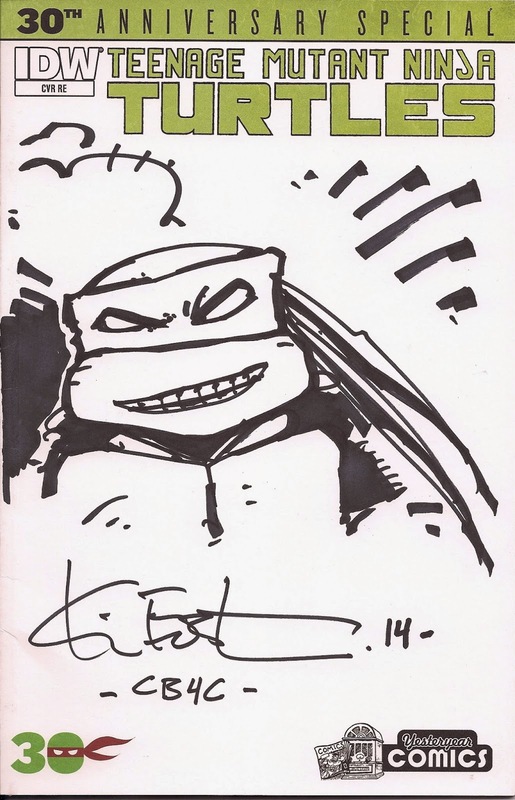 It just so happened to be a Teenage Mutant Ninja Turtles 30th Anniversary Special that had a sketch done by Kevin Eastman himself! Kevin himself was happy to help us promote the auction when it went live. To date, this has been our most successful cover that garnered not only the most attention but the highest bids. BTW: Mr. Eastman did the cover without charge. Zanziber- Tough break about getting taken advantage of, but so great for all the success that has been had since then. I was a fan of TMNT when I was a kid. Sort of still am now as an adult, come to think of it. I guess you never really grow-up out of some things, huh. For those people that are unfamiliar with how to get some of the great covers you've received for #CBC4C, can you please give us some insight on how and when you sell them? John- We always wanted to try and get the most out of every cover that we sell, so our marketplace of choice easily became eBay. I've been using it for years already, so it was the natural choice. It also helps that they already have charitable donation as a part of the auction procedure. For every cover sold at auction on eBay, 85% of the final bid is given to the American Cancer Society through their Giving Works program. The other 15% pays for the eBay and PayPal fees. To date, we've been able to raise just over $2,000! The opening bid for each auction begins at only $8! This makes for a low enough price point for those who want to help support the cause but don't have much money in order to do so. 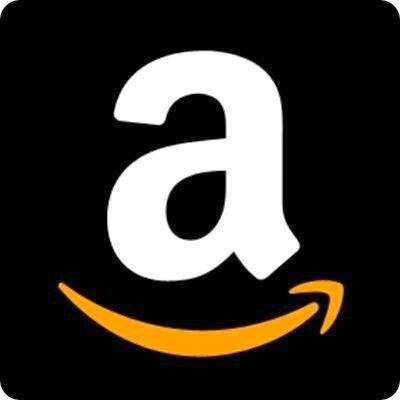 Our eBay id is CBC4C. Zanziber- And how does an interested artist, or for that matter anyone, get connected with you to help support the #CBC4C project? John- For artists interested in donating some of their work to be featured in one of our auctions, simply send me a Private Message (PM) on Facebook through our page (https://www.facebook.com/ComicBookCovers4Cancer) and we'll get the logistics arranged if you want to send us covers you've already worked on or need blank covers sent to you first. For every cover that is donated to us, #CBC4C provides a certificate of authenticity to go along with it when it sells. Also, we ask each artist to provide a business card or some information to pass along to the final buyer of each cover so that they may contact them for future work. This is to help promote each artist. Share our Facebook page with your friends. The more word of mouth, the better. 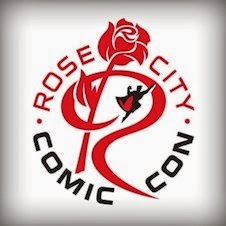 If you go to comic con's and are willing to connect with artists to have them donate to us, we'd love that. Zanziber- Thank you for taking this time to speak to me. I think you're doing some great work here and I hope for your continued success.